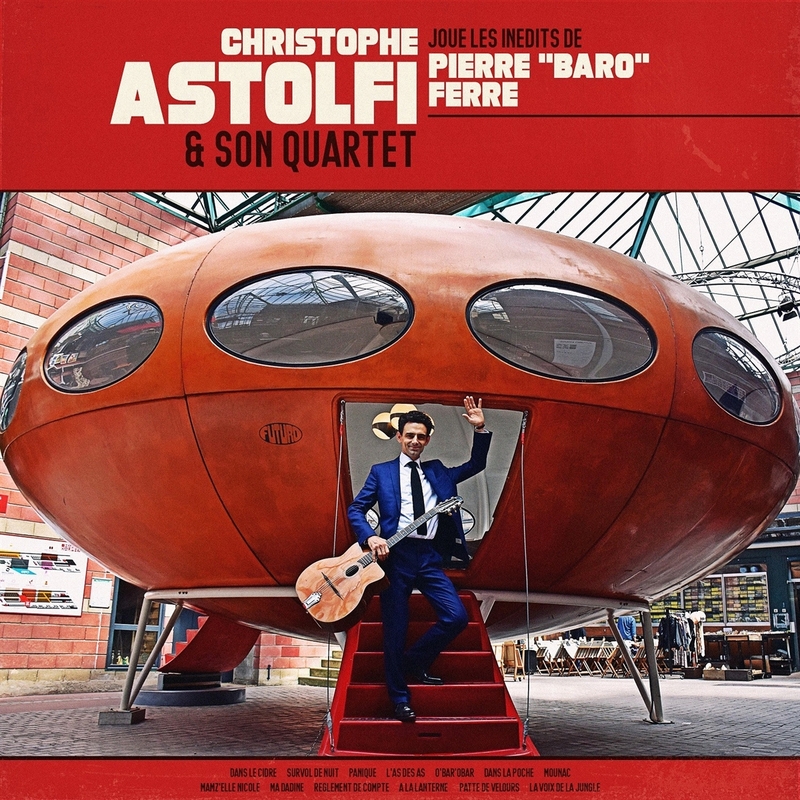 "I am delighted to present you my new project which is a tribute to the creator of the three-step Be-Bop: Pierre "Baro" Ferré. This album recorded in quartet was made from audio documents and scores. It is composed of thirteen titles including ten valse Bop unpublished never recorded by their creator. The quartet is composed of Florent Gac on Hammond B3 organ, Samuel Hubert on double bass, Stéphane Chandelier on drums and myself on acoustic guitar and musical direction. This disc was recorded mixed and mastered at the studio Mesa by Charles Frossard between June and July 2018."